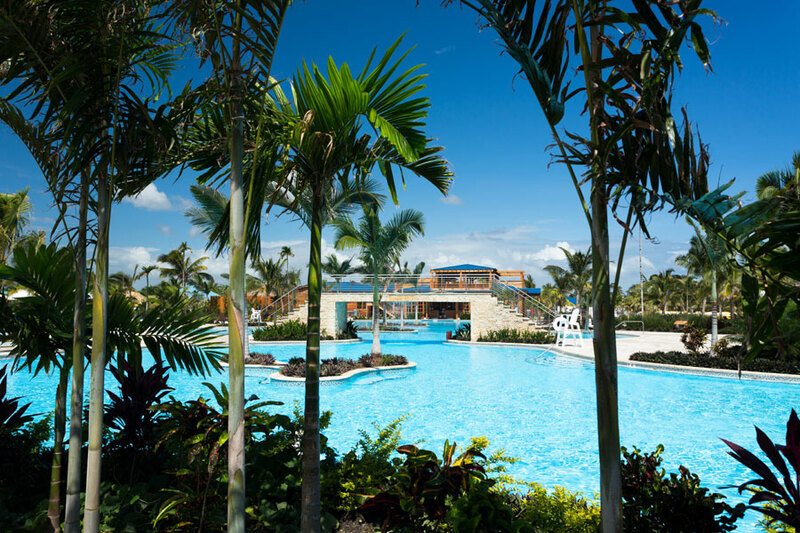 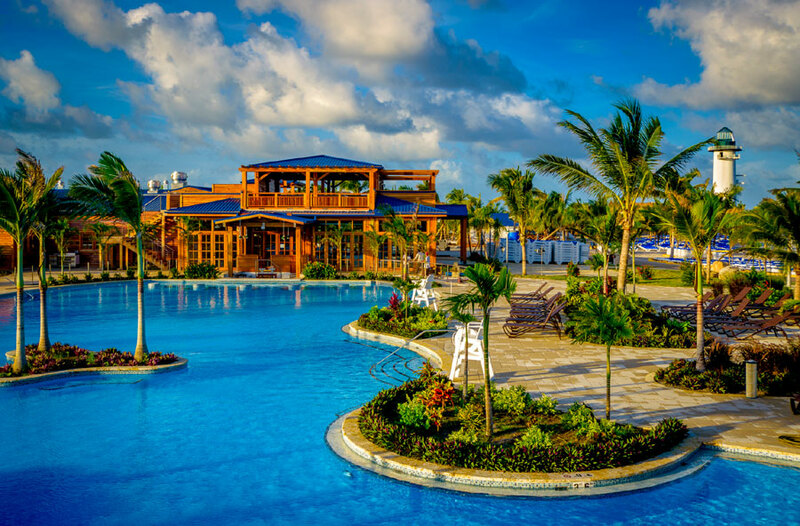 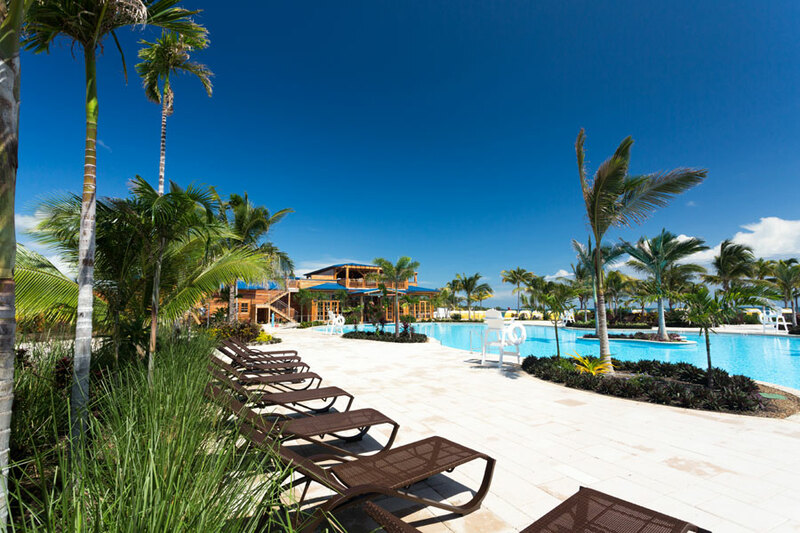 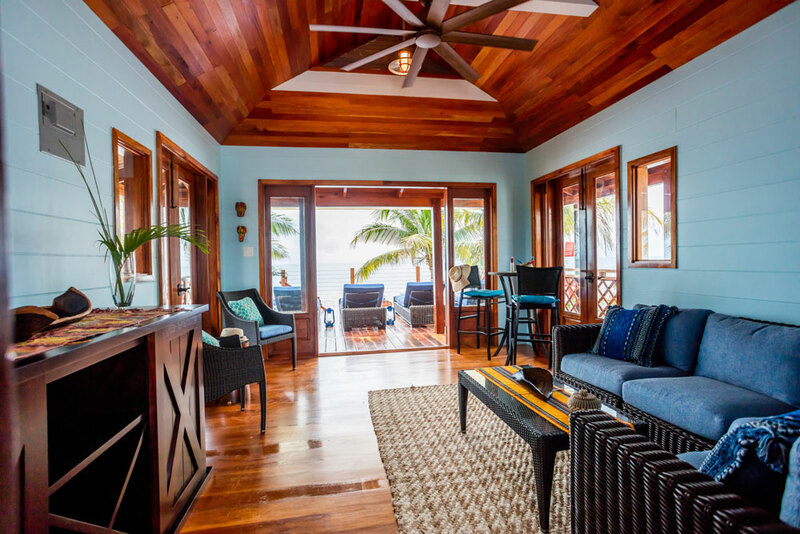 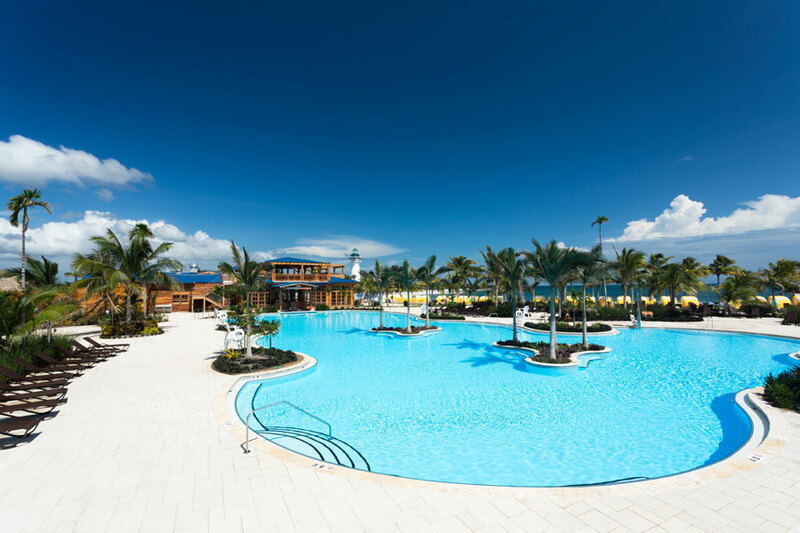 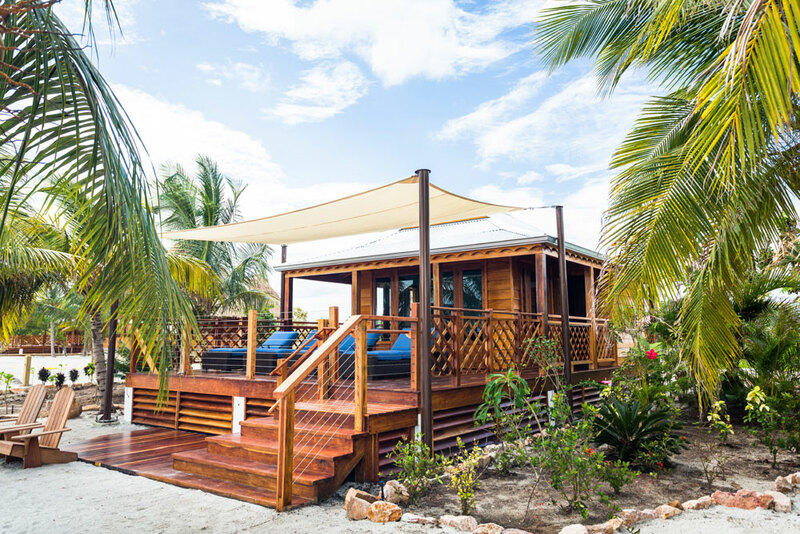 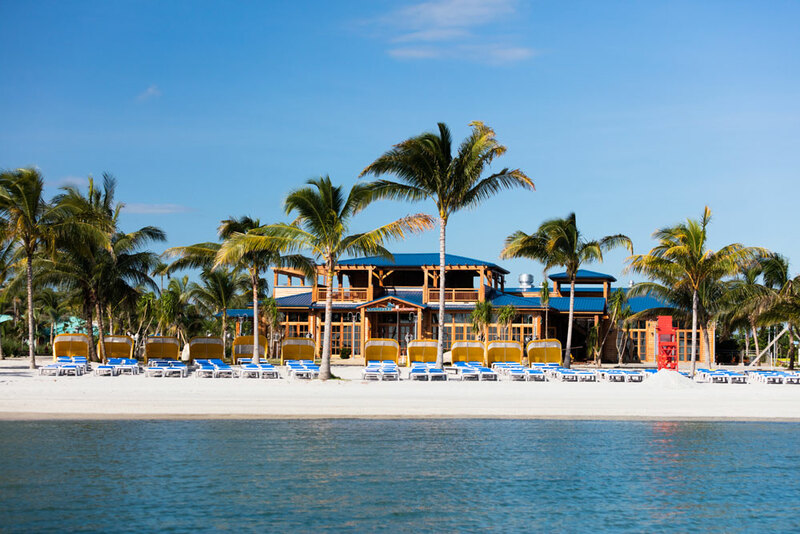 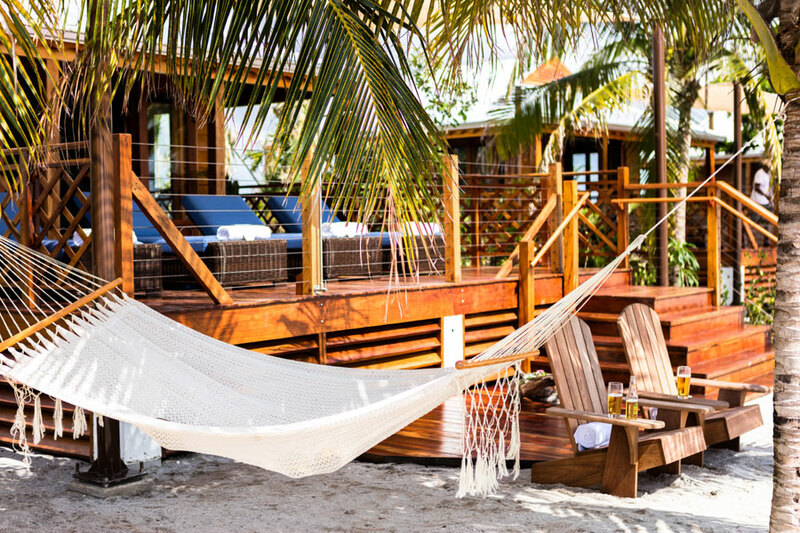 Norwegian Cruise Lines brand new private island called Harvest Caye has welcomed the first guests on Thursday, November 17. 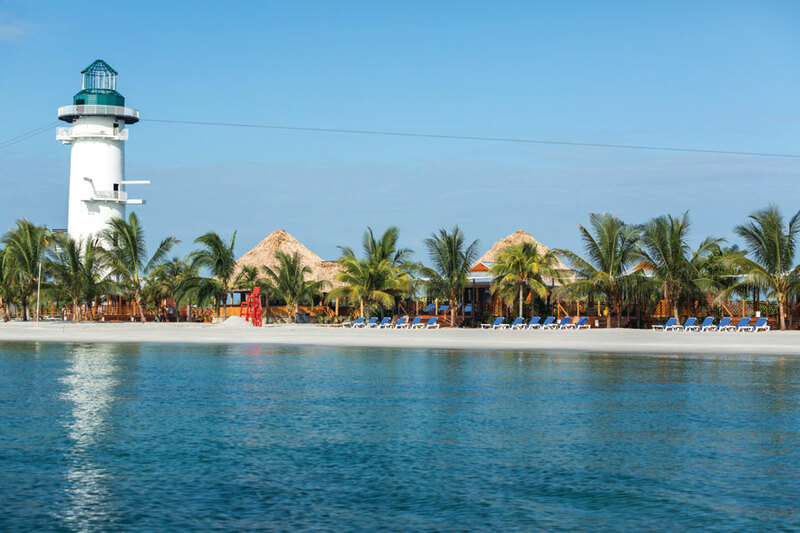 The Norwegian Dawn is the first ship to ever call at the destination as the resort is now open for business. 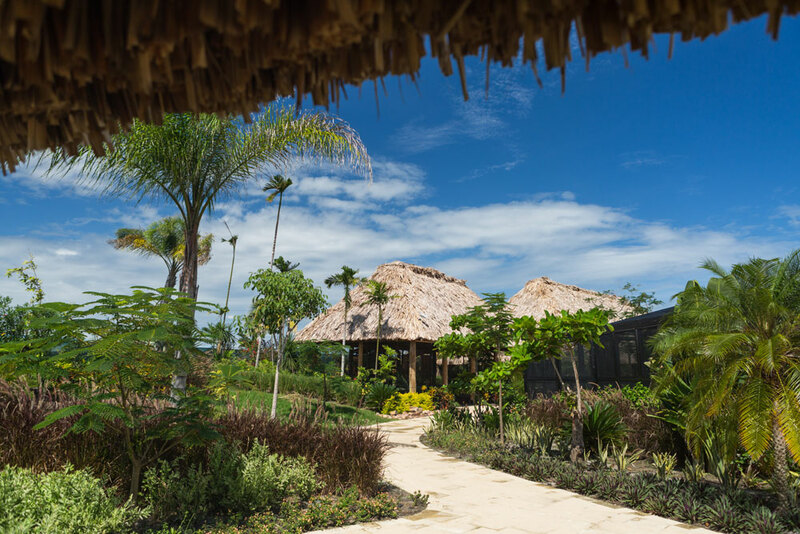 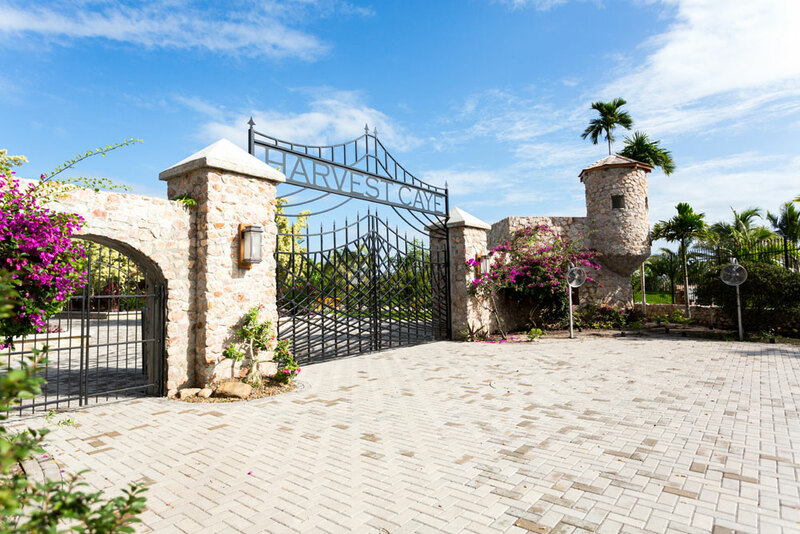 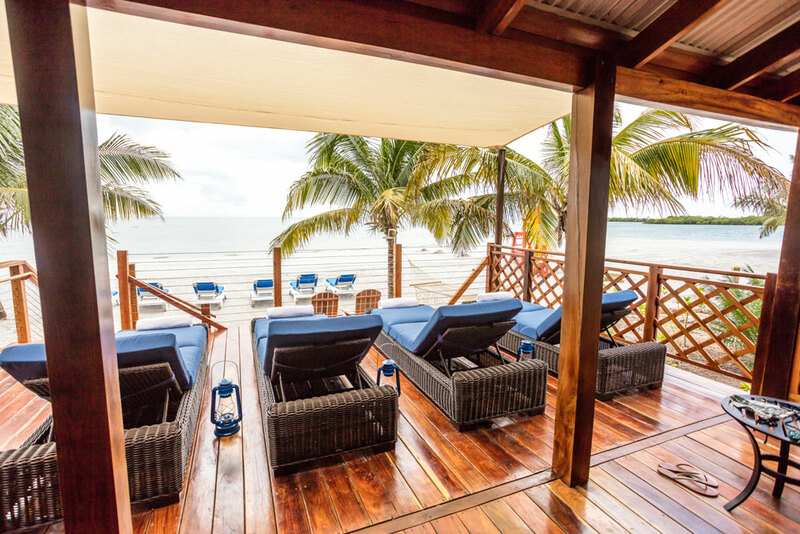 Harvest Caye is located just one mile from the Belize southern coast and offers luxury and adventure to all MSC cruise guests visiting the destination. 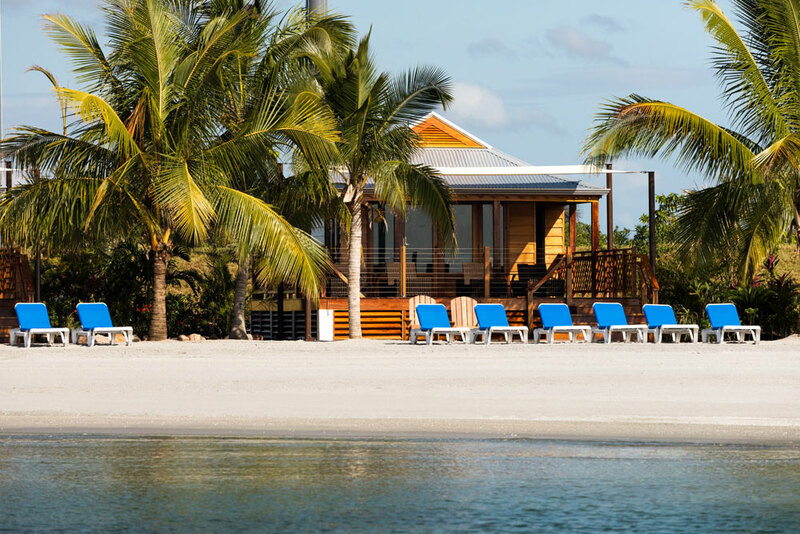 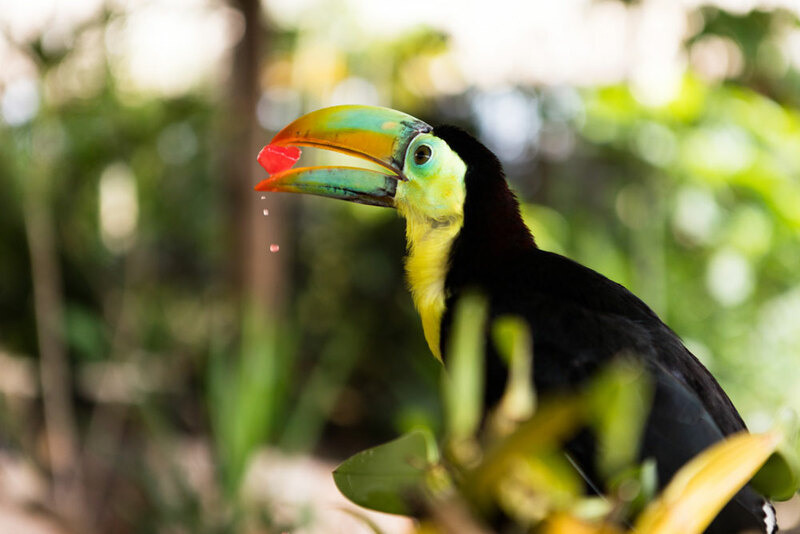 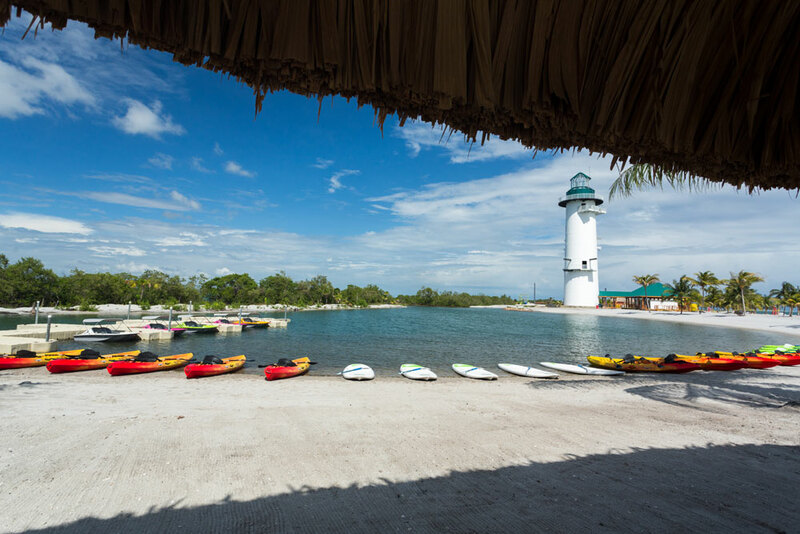 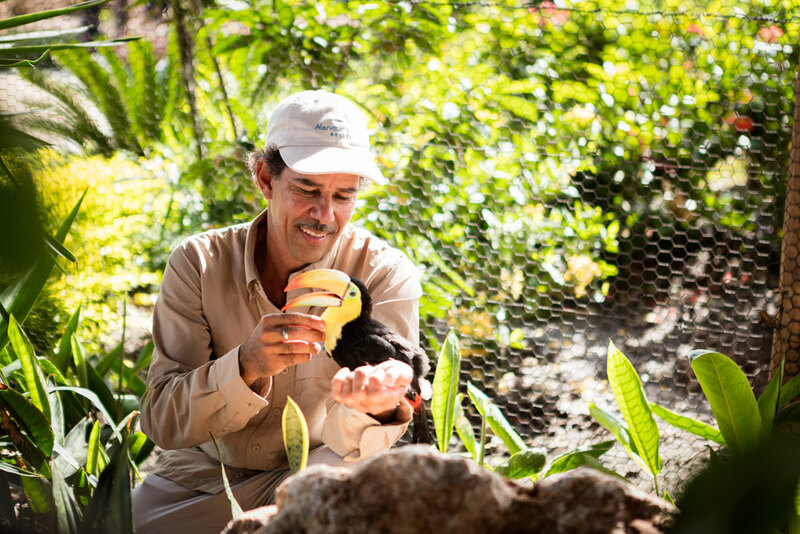 The island features sprawling pool and private luxury beach villas; a variety of eco-activities and interactive wildlife programs; and an exhilarating cross-island zip line. 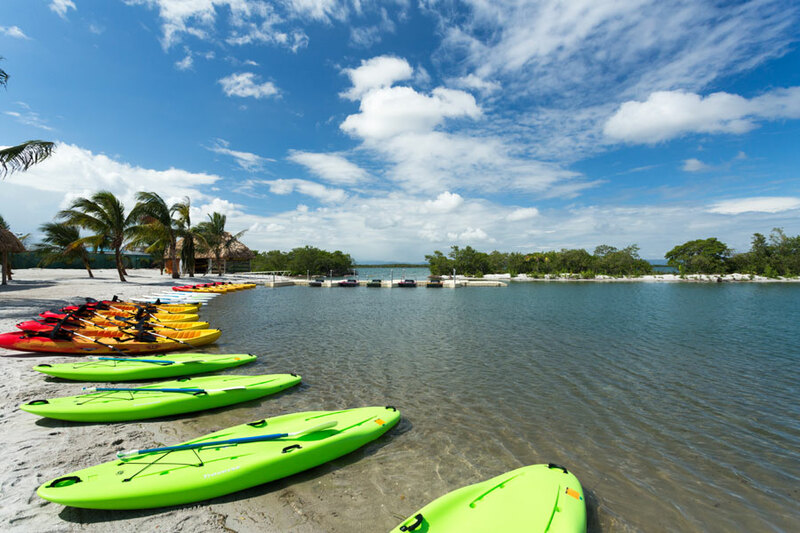 There are plenty of shore excursions on offer on the island and on the Belize mainland. 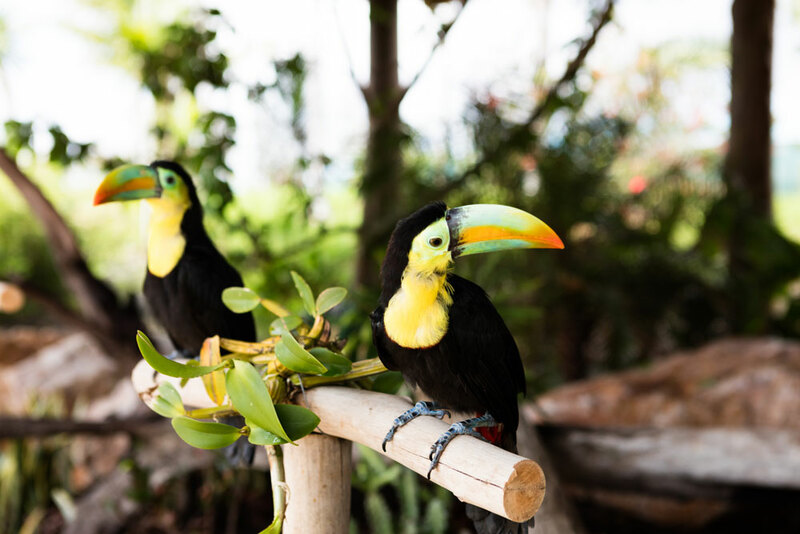 A ceremony was held to celebrate the very first guests from Norwegian Dawn which is on a 10-day cruise from New Orleans. 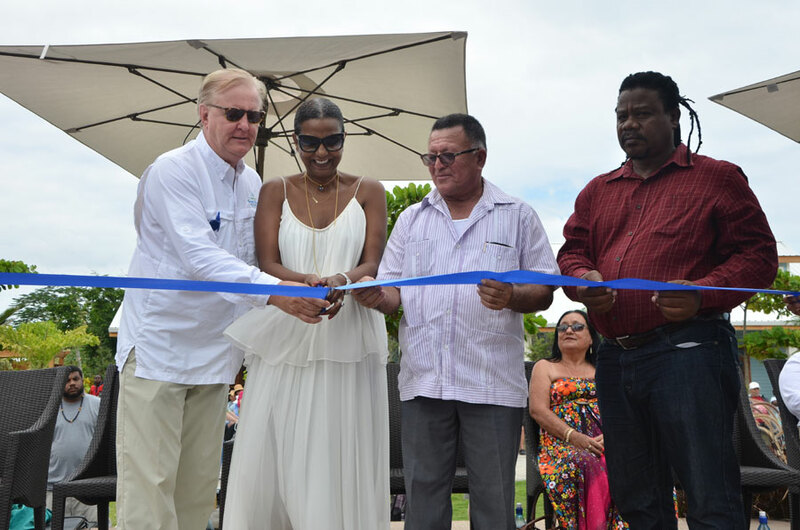 The ceremony was attended by cruise line and Belize officials. 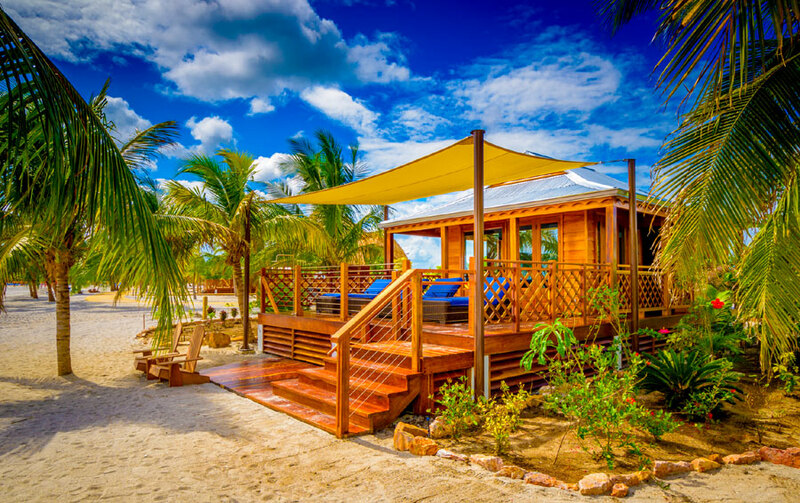 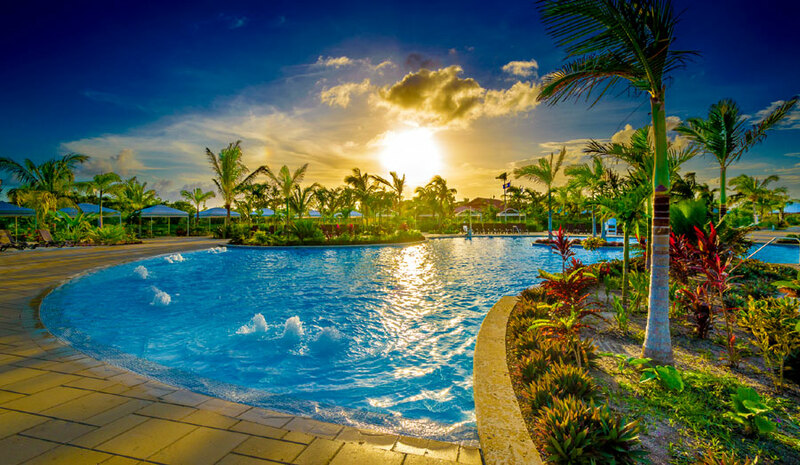 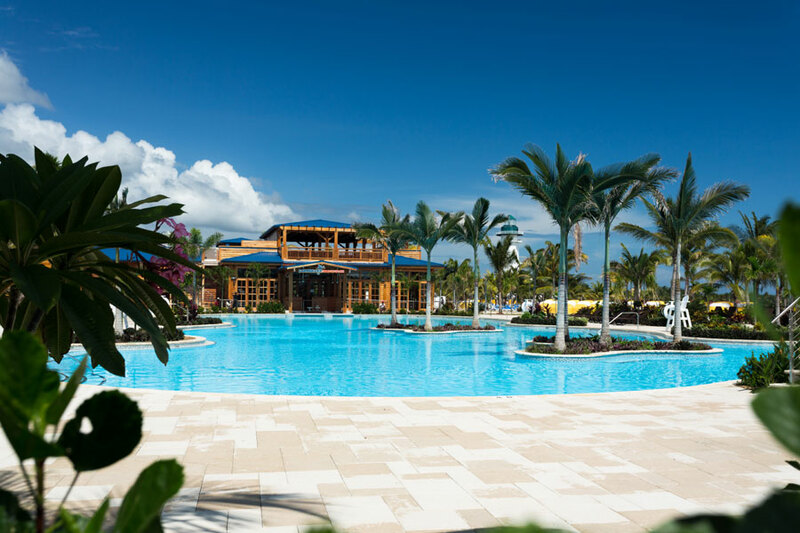 Guests will have the opportunity to enjoy Harvest Caye on Norwegian Cruise Line’s Western Caribbean itineraries, as well as on select Caribbean sailings on Regent Seven Seas Cruises and Oceania Cruises in Winter 2017 and Fall/Winter 2018. 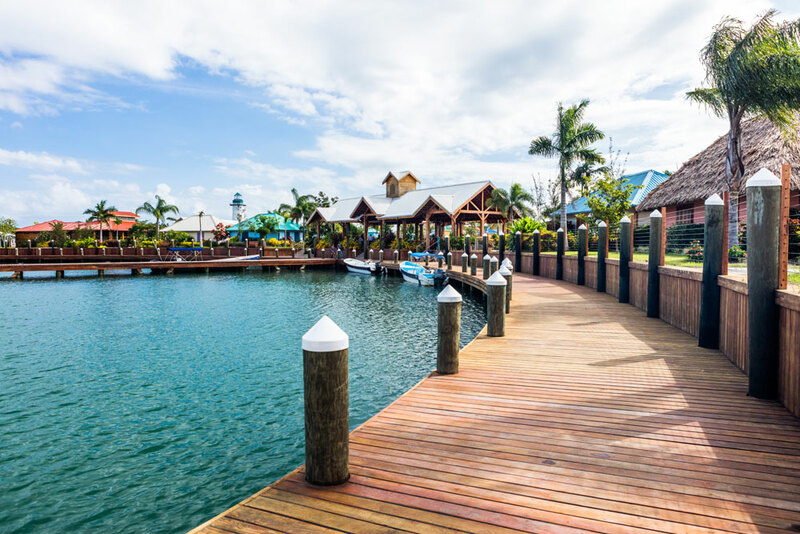 Norwegian Jade will visit the private island on Friday, November 18 and the Norwegian Getaway on Wednesday, November 23. 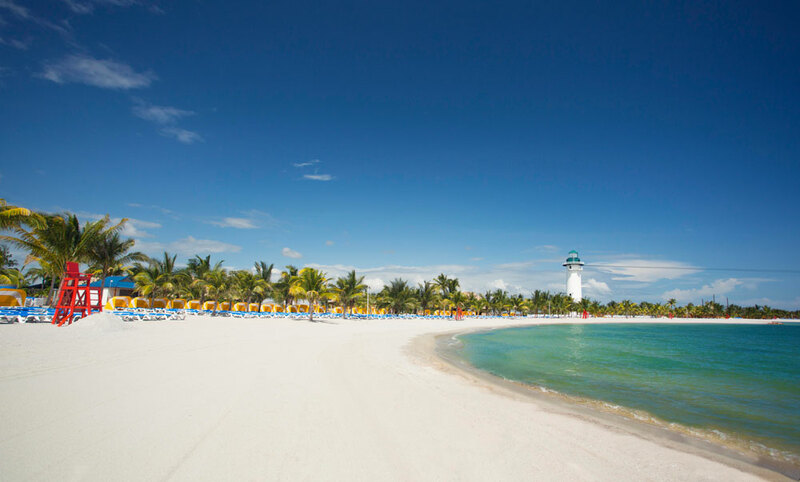 More NCL ships will begin calling at the island from now on.